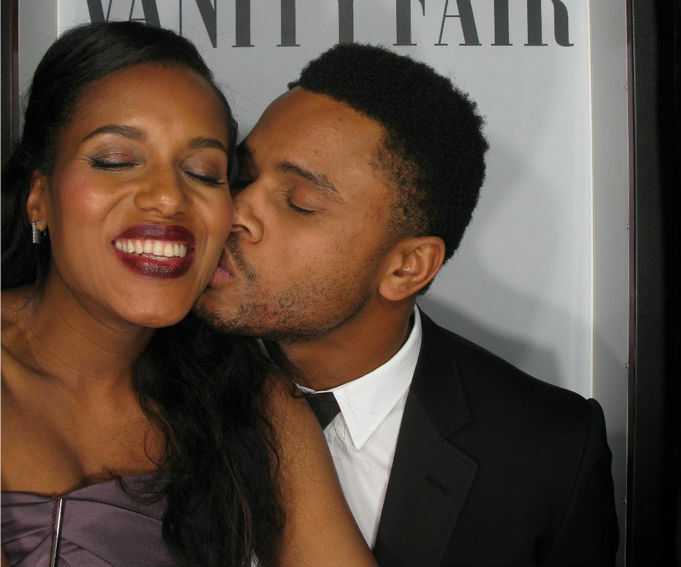 Just want to take this time to say a big congrats to Scandal Star Kerry Washington and her hottie husband Nnamdi Asomugha on the new addition to their family. Wishing them loads of blessings and grace to deal with being new parents. All the best to the couple.